A few weeks ago I baked the perfect sour cream cheesecake. No cracks, not too sweet, not too dense, not too dry, just perfect. Here it is. 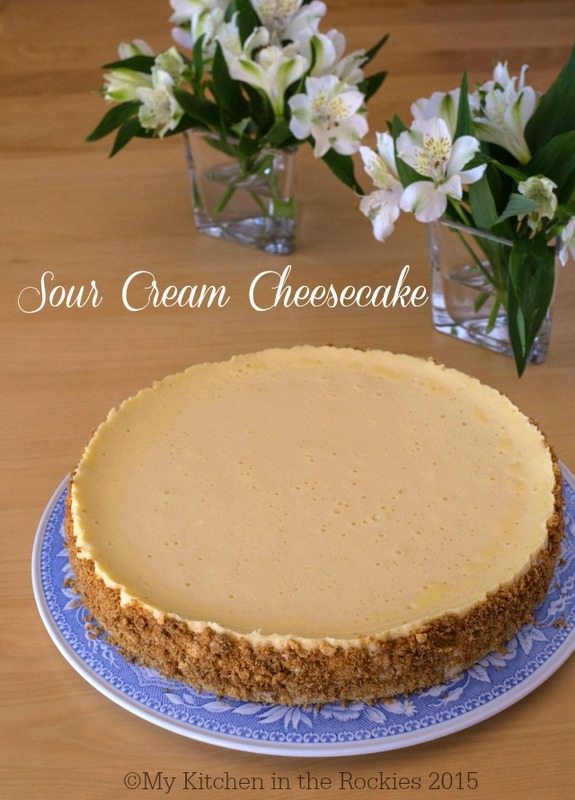 The perfect sour cream cheesecake keeper recipe! Oh, and it has a delicious easy to prepare graham cracker crust. Try it. Soon. Very soon!! Grease a 9 by 3-inch cake pan. Adhere parchment to the bottom and the sides. Set aside. Combine crumbled graham crackers, melted butter, and 1 tablespoon of sugar. I use my food processor. It works really well. Press ⅔ of the crust into the bottom of the prepared pan. Put the remaining crumbs on a separate sheet pan. Bake crust and crumbs on sheet pan for 10 minutes. Let both cool. Set the additional crumb mixture aside to use for the sides later. Wrap cooled spring form (bottom and sides, to prevent water from leaking in) with aluminum foil. Make sure to use a bigger size, so it is seamless. In a stand mixer with a paddle attachment, beat sour cream for 10 seconds. Mix in the cream cheese and sugar. Mix on low for 30 seconds and then turn up to medium. Scrape the bowl. 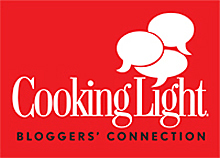 Combine vanilla, eggs, yolks, and heavy cream in another bowl. Slowly add the egg mixture into the cream cheese mixture. Pour filling into the pan with the crust. 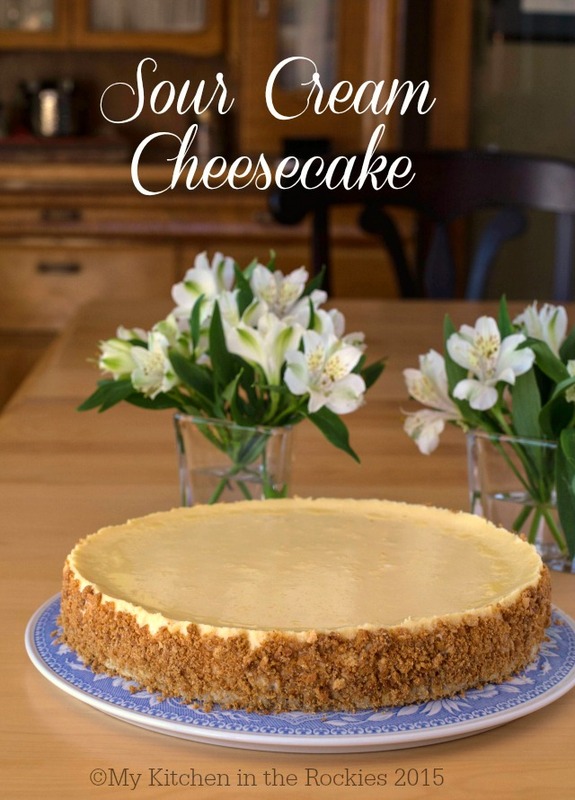 Set your oven temperature to 250 degrees F. Place cheesecake into a preheated water bath, in the oven for 1 hour. Turn the oven off and open the door for 60 seconds. Close the door for two more hours. Remove the cheesecake from the oven and the water bath. Let cool and place in the refrigerator for at least 6 hours. Before serving take the remaining graham cracker mixture and press into the sides of the cake.